Some The Walking Dead fans joke that whenever a new black male character gets added to The Walking Dead cast, one of the old ones will die soon. 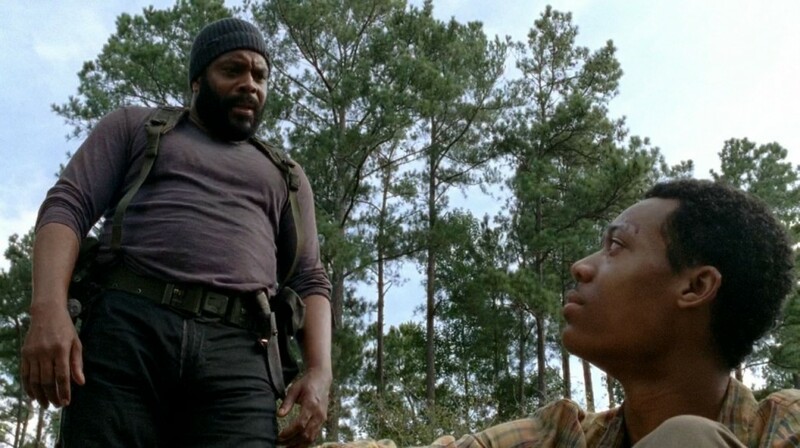 There certainly seems to be some coincidental evidence for that, and Tyreese dying in “What’s Happening and What’s Going On” just after Noah joined the team seemed to add to the evidence. It’s jokingly referred to as the Black Highlander theory, after that franchise’s tagline “There Can Be Only One,” and you can see a funny breakdown of it in the image at this link. But is it intentional? Do The Walking Dead producers limit the minority cast because the show is getting “too diverse” as an article in the New York Post suggested? 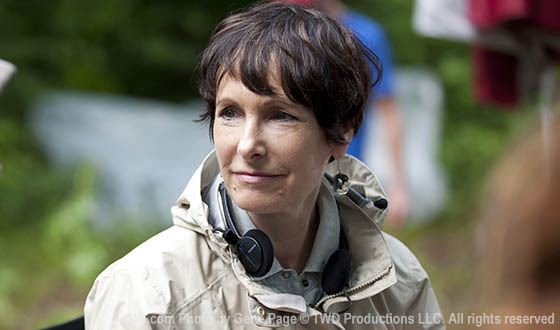 Absolutely not, Executive Producer Gale Anne Hurd said in a recent interview with EOnline. “Noah is still alive and so is Seth Gilliam, playing Father Gabriel. And obviously both Sasha and Michonne. 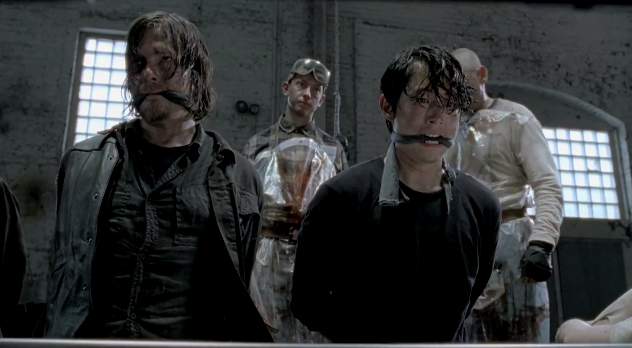 And let’s not forget the character of Glenn has been on the show since the very beginning,” Hurd continued. Hurd said Tyreese died instead because his story had come to a conclusion. 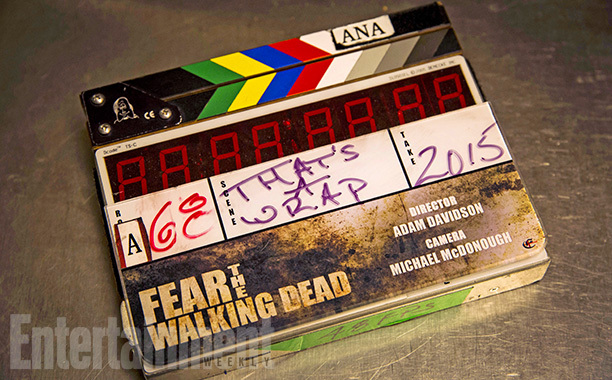 “[Executive producer] Scott Gimple basically said to [Chad Coleman], ‘Is there anything we haven’t really touched on in Tyreese’s journey?’ And they truth was, it went from A to Z. They are at a point of total and ultimate despair. And if this really would happen, you can’t just spread it out and say, ‘OK, we’ve lost a significant character in the last episode. Let’s wait.’ Tyreese had embraced forgiveness and he’d embraced all of the positive qualities as opposed to despair and rage, and in a moment of pondering that, he was vulnerable. And in this world you can’t let your guard down even a split second,” Hurd said.